Welcome another adorable baby A who were photographed at his day 5. he’s definitely one of the most sleepy boy we ever come across. 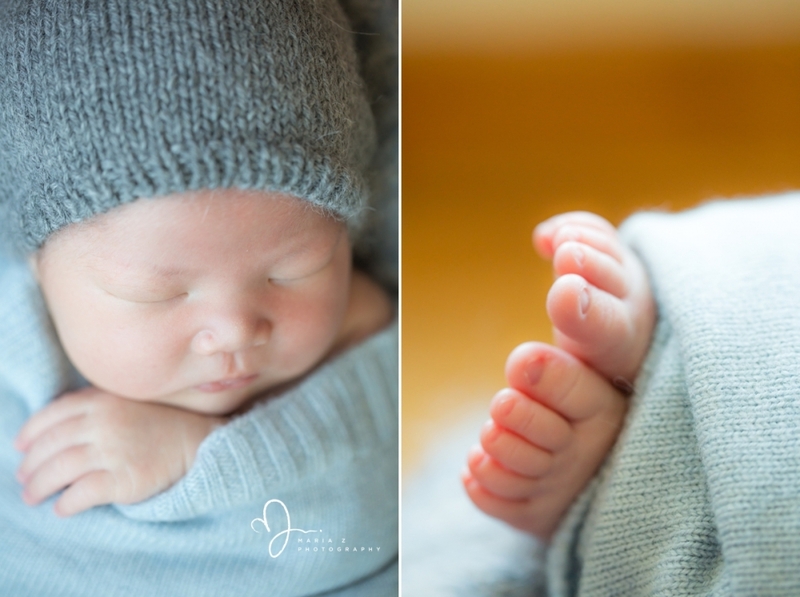 We also photographed the big brother 2 years’ back when he was a little newborn baby. 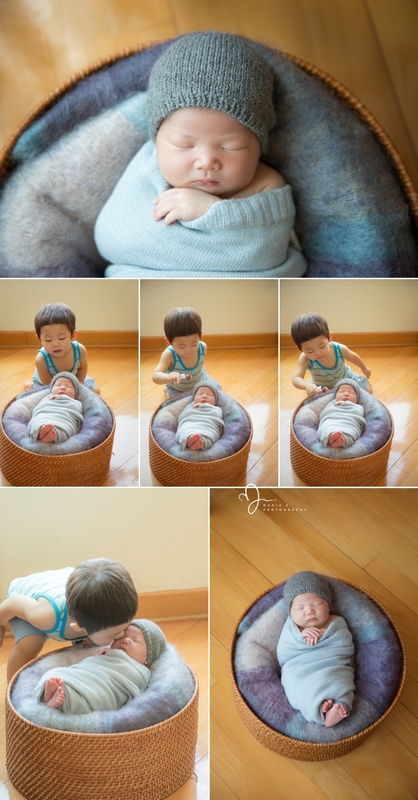 We love the way how he welcomed his newborn brother with lots of kisses and ready to share his Chupa chups.